Connect handset to computer with supplied cable. Two virtual disks will appear in the PC. Open any one of the virtual disks (Phone / Memory Card)—》 Audio—》 music. Copy music files to the music folder. Select “Media player” and press soft “left key” to choose “Update Music library”. Open “All songs” menu, and find the music files. Play your desired music files. Do not connect phone to computer. Select “My stuff—》Tone (Phone or Memory Card)—》Music”. Copy music files to the “Music folder”. Open “All songs” menu to find the music files. Play your desired music file. Connect your handset to computer with supplied cable. 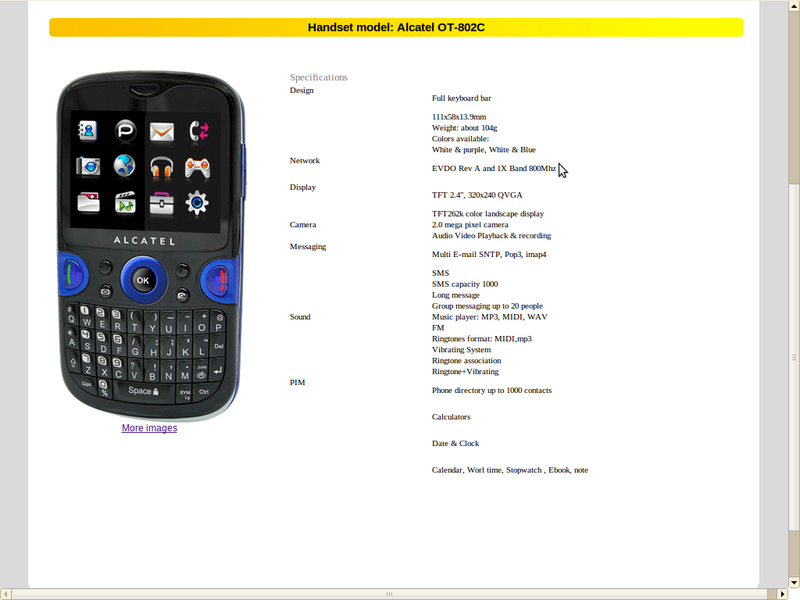 Select phone’s menu “Settings—》Gallery—》Udisk”, you will find a virtual disk in the PC. Open the virtual disk to find the music folder. Copy mp3 files to the music folder. Select phone’s menu “Music player” to play MP3 files. 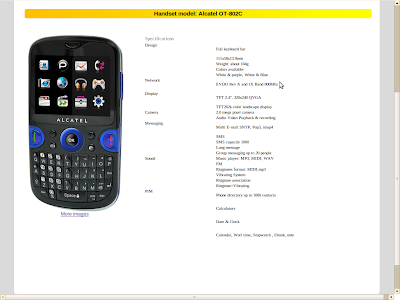 Note: Alcatel OT-356C supports mp3 format up to bit rate of 320 Kbps. 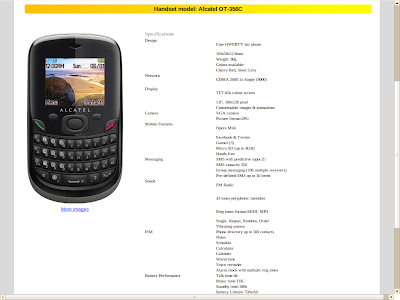 Dear sir I have a problem of keypad light in Alcatel OT-802C.How can I solve this problem. Thanks for kind cooperation.